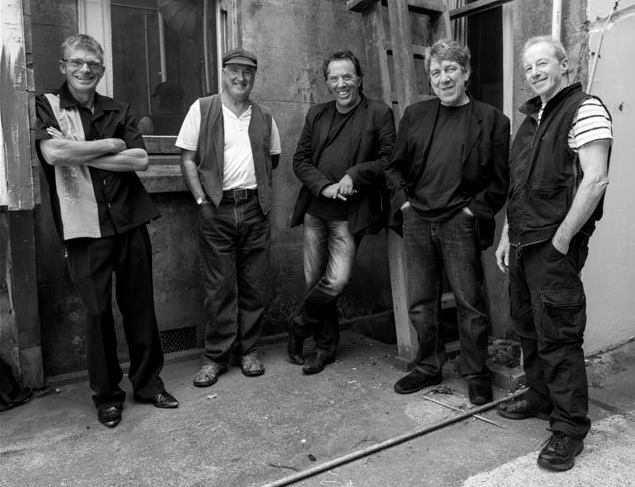 RAG POETS are a Wellington band with a legendary line up: – Carl Evensen (Fourmyula/ Rockinghorse) Clinton Brown (Warratahs/Rockinghorse), Al Norman (Smokeshop/Warratahs, Dave Murphy and Vic Singe both with a bunch of credentials. They perform songs from a broad repertoire including Beachboys, Sir Douglas Quintet, The Springfields, Neil Young, plus NZ bands – Breaks Co-op, Windy City Strugglers and a handful of originals that people love. They have built up a solid audience to their many regular shows.